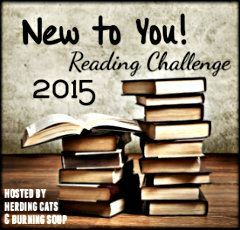 As posted last week, I have accepted Herding Cats & Burning Soup’s “Blog Ahead” Challenge. By November 30th, I endeavor to have at least 36 pre-schedules. 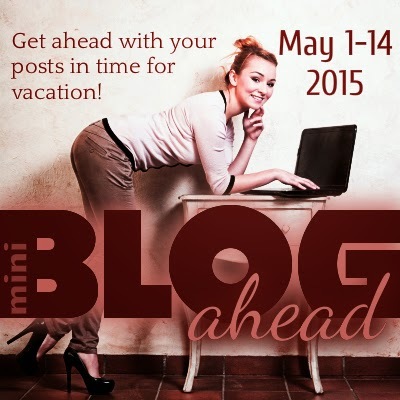 To find out more about my approach to this month-long challenge, click on – Blog Ahead! 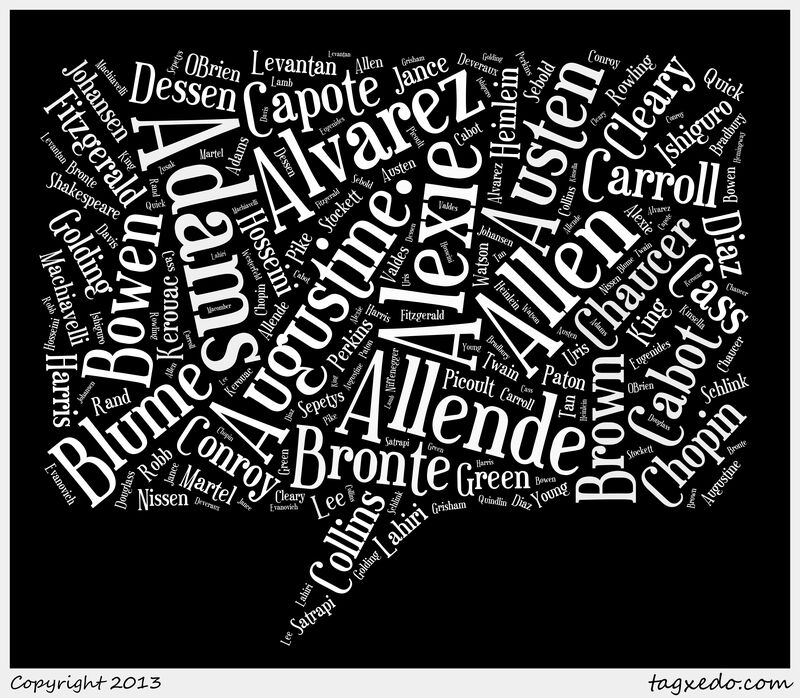 (NaNoWriMo bloggy style) Kick Off. 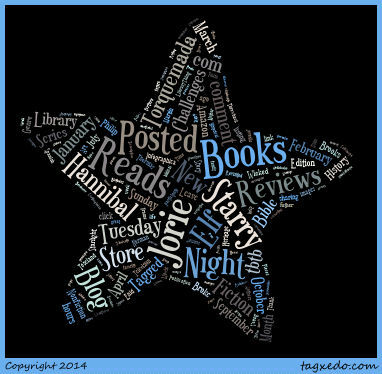 Posted on November 2, 2014 by Starry Night Elf	• This entry was posted in 1001 Books, Amazon, Audiobooks, Bible-Reading, Blog Ahead!, Book Reviews, Books, Challenges, Death, eBooks & eAudio, Features, Fiction, Genre, Holidays & Heritage Months, Jorie's Reads, Jorie's Store, Library, Movie/Television, Nonfiction, Overdrive, Series/Trilogy/Quartet, Sunday Post, Throwback Thursday Books, Top Ten Tuesday, What Are You Reading? and tagged 11.02.2014. Bookmark the permalink. I loved Name of the Wind..wonderful book! Awesome! It’s great that you got 1001 Arabian Nights! A pretty busy blog you have 🙂 Hope this week will be nothing but amazing for you! The Patrick Rothfuss is on my TBR! It sounds great! Have a fantastic week!